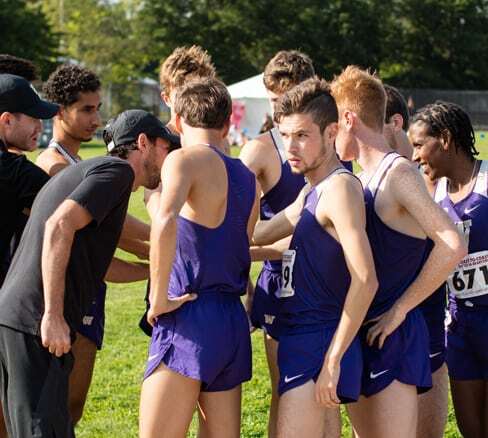 A tax-deductible gift to Husky Track & Field/Cross Country is the perfect way to show your passion and pride in the team. Your donation provides us with the resources we need to recruit the most talented student-athletes and to ensure they have everything they need to compete at the highest levels. All gifts are tax deductible and qualify you for Tyee Club annual member benefits! A gift of $100 or more designates you as a Dempsey Indoor VIP with an exclusive Dempsey Indoor cap and personalized credentials granting you free access to all Dempsey Indoor meets. Learn more how your gift supports Washington Track & Field/Cross Country.